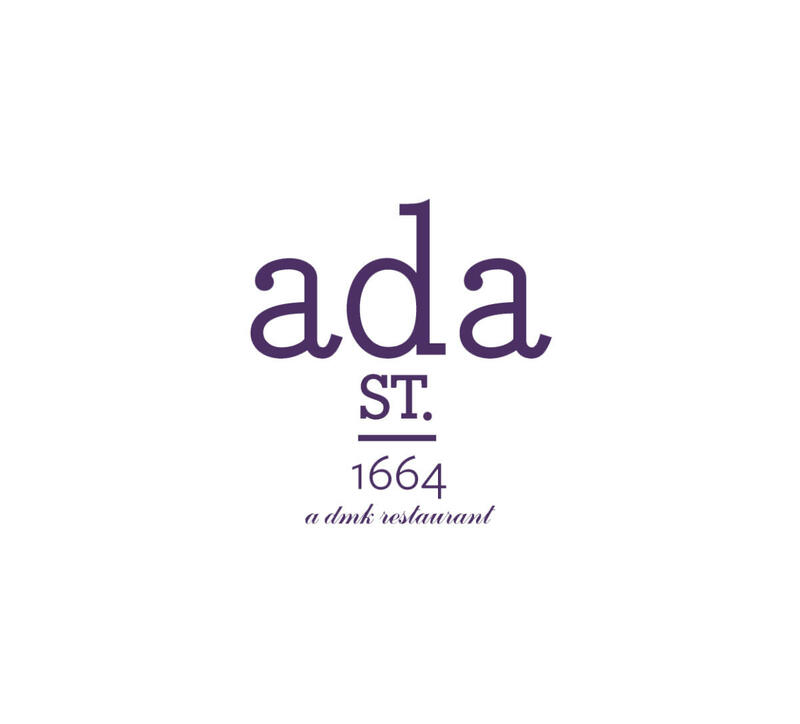 Ada Street offers contemporary small plates in an upscale casual setting. The restaurant has received numerous accolades and awards since its opening, including the coveted Michelin Bib Gourmand rating for two years running. The perfect intimate spot for date night, or for a night out with friends. Reservation Cancellation Policy: We take reservations nightly for 5:30-6:30pm. Call the restaurant to make your reservation: 773-697-7069.